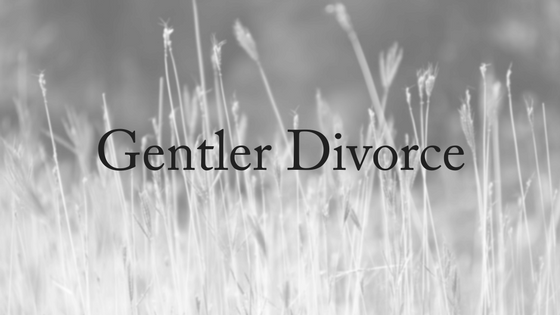 What on earth is a gentle divorce? In many people’s minds divorce has two extremes. There’s the ‘conscious uncoupling’ and then there’s the all out war. But what about the in-between version of these two extremes: gentle divorce. In Australia, getting a divorce requires a couple to have been separated for at least 12 months. After that 12 months the couple can come to their own arrangements about property settlement and child custody, but if they can’t come to an agreement, they need to go through a mediation process. Mediation is required prior to matters being dealt with by the court, and it will save each party time and money to use the mediation process to their advantage. Sometimes mediation fails and then court proceedings ensue if a couple can’t work out a settlement through mediation. But what if there were a gentler way through divorce rather than heading straight to a litigious divorce? Well – there is. It’s a form of gentle divorce, known as collaborative divorce. But that’s not what happened. Instead, with the help of Melca, she and her ex chose to go down the path of collaborative divorce. Melca is an organisation that works with couples towards a civilised separation and gentle divorce. They are a group of collaborative professionals (including experienced law, financial planning and psychology specialists). It is a service that provides legal, financial and relationship counselling for both parties, with the aim of getting a result that benefits the entire family unit, not one of the warring parties at the expense of the other – in Sandra’s case, it meant she was able to trade her superannuation for rights to the house. Collaborative divorce may not always be an easy process, but it works for those who are wanting to minimise conflict as they separate from their spouse. 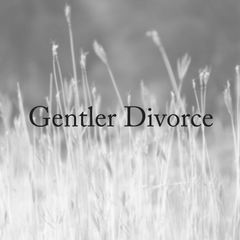 Why Choose A Gentle Divorce? Collaborative divorce, like mediation, also aims to keep divorce proceedings out of court. 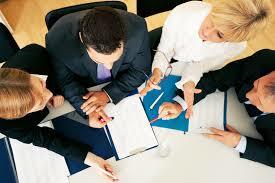 Collaborative practice can involve a whole range of professionals assisting the divorcing couple in resolving any disputes ‘collaboratively and cooperatively’. This group approach might include psychologists, financial planners, counsellors, mediators and the family lawyers. Each party will engage their own lawyer who practices collaborative law. The couple usually enters an agreement to not commence court proceedings. If one does so, then they will then be represented by different family law lawyers in court. It is more expensive than mediation, especially because you have a group of professionals whose expertise is is drawn upon throughout the divorce process as you try to come to a settlement and agree on parenting arrangements. It is worth the cost if you have complex affairs to sort out that weren’t agreed upon during mediation, but you still don’t want to go to court. Going to court is the most conflict driven option for divorce and costs a lot more than money. 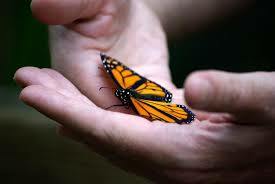 At Divorce Lawyers Brisbane, we believe that a gentle divorce is good for everybody concerned. Our family lawyers are dedicated to ensuring that divorce is as low in conflict as it can be to help you best as you move through the process. We offer a free, 10-minute phone consultation if you would like to speak to one of them. Please contact us today!